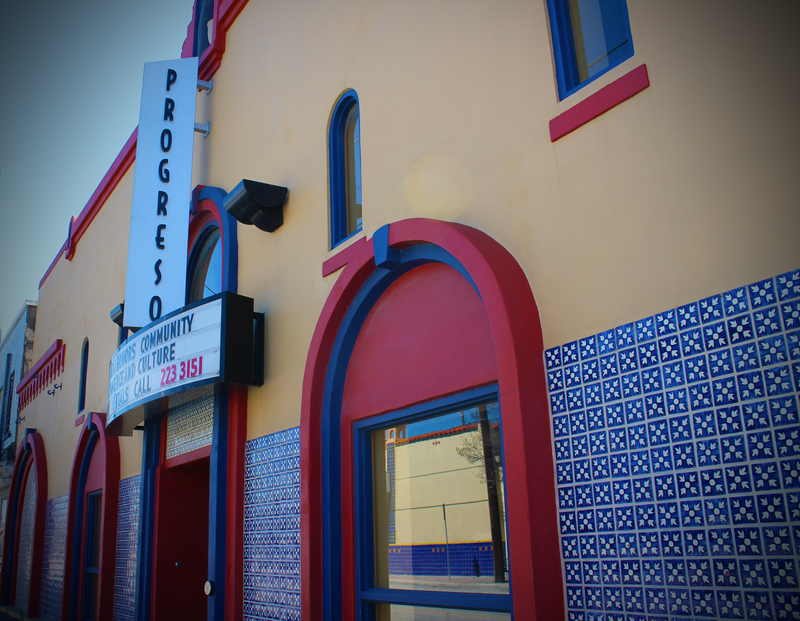 El Progreso Hall is the perfect location for your next indoor event. This versatile space can be customized to make your event unforgettable. Located at 1306 Guadalupe Street, El Progreso Hall can seat as many as 250 guests and is an ideal setting for quinceañeras, weddings, conferences, birthdays, corporate events and more.